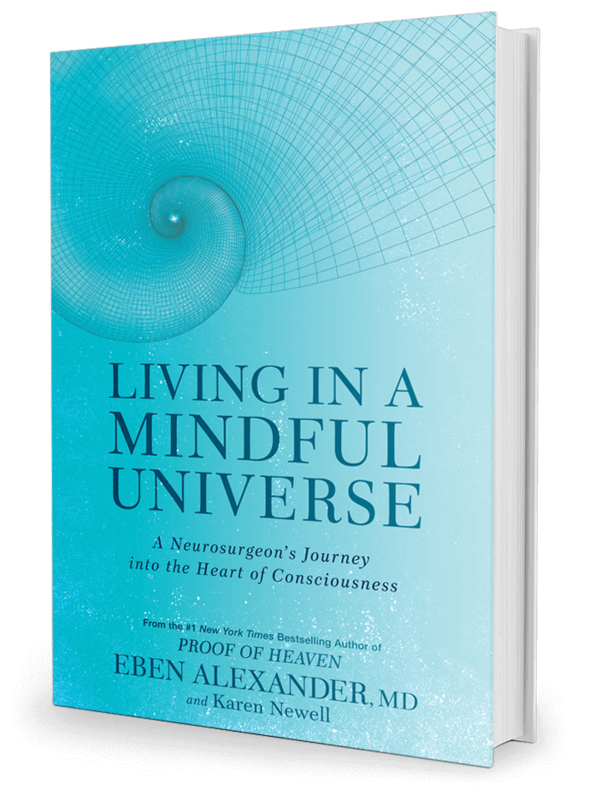 THE MAP OF HEAVEN was released on Tuesday (Oct 7), and since then Eben has spoken to folks in New York, Boston, and Western MA. And with the release of this book, I’ve been fielding interview requests from everyone from Dr. Oz to the BBC to foreign-language press. TGIF, and a long weekend to boot. Here is a roundup of the articles and interviews about Eben this week (Oct 2014). Click each photo to read, watch or listen. 1. Eben was on Fox & Friends. 2. Eben spoke to Kilmeade & Friends radio. 4. Eben spoke with George Noory on Coast to Coast AM radio. 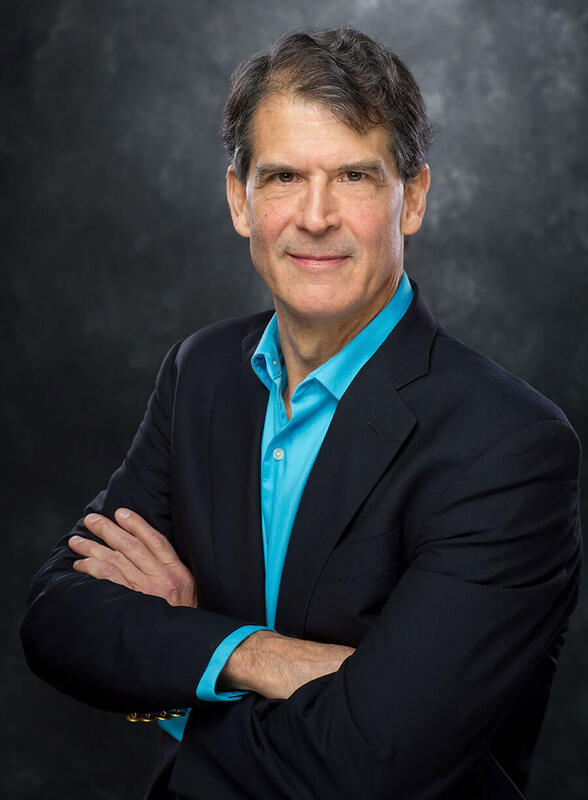 If i would have a Choice to choose which Doctor should take care of me , i would choose Dr Eben Alexander or Dr Steven greer because they know the Truth and they are open to Spiritual techings and healings as well . Before i started to read your second Book * The Map of Heaven * i also wondering if not Alchemy is the Secret to Immortality ? . Something together with Alechamy and Consciousess .